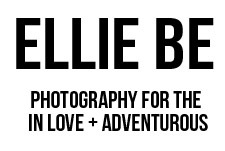 ellie be: storyteller + photographer : pinterest saved my life. And I am eternally grateful. Pie reminds me of summer days spent at my grandparent's cottage. We would come up from a full afternoon of swimming in their lake, dry off and sit out on the deck in the warm sun. My Nana calls for dinner and we would eat a filling dinner of something wonderfully delicious. Of course, we would always have room for her warm, homemade raspberry pie. With ice-cream on top, we would savor every bite. Then we would run around in the dreamy golden light and frolic in the creek. Frolic is like, my new favorite word. All of that being said, pie scared me. Or I should say, making pie scared me. So this week I decided to conquer my fear. We went berry picking and I searched around Pinterest for the perfect pie crust recipe. I found it. 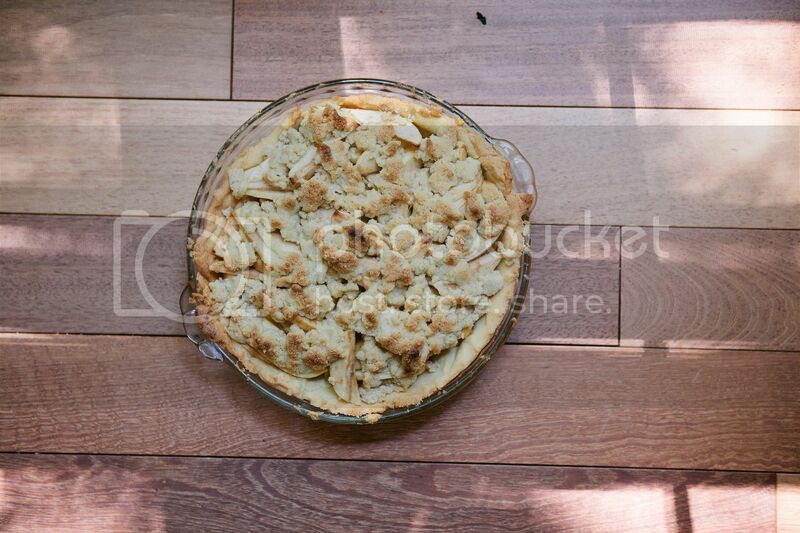 This recipe is for an apple pie, but honestly you could make any sort of fruit pie with this crust. I did blackberry/raspberry and then apple. Both were amazing. You start out with the crust. 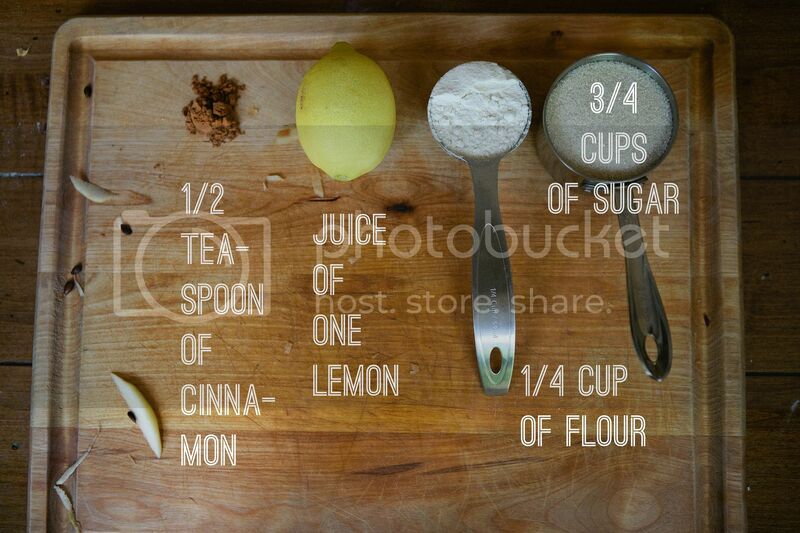 Only 4 ingredients. Pretty great. 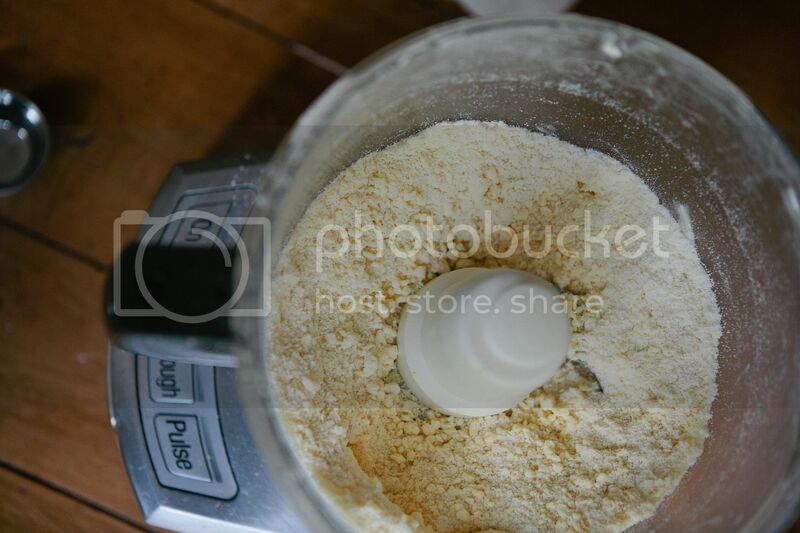 Put all of the dry ingredients (flour and sugar) into your food processor and pulse until mixed. The pulse button basically does short spurts of mixing. 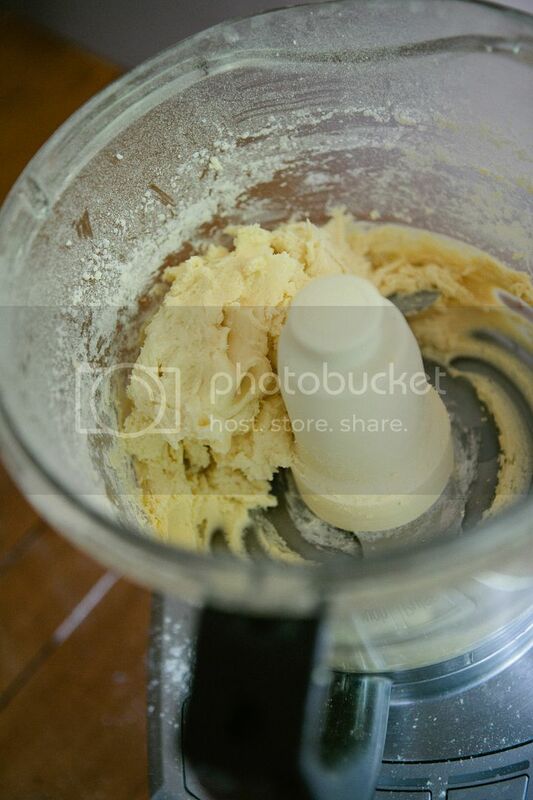 It's like the heart beat of a food processor. I sometimes do rhythms with the pulse button too! Okay enough. 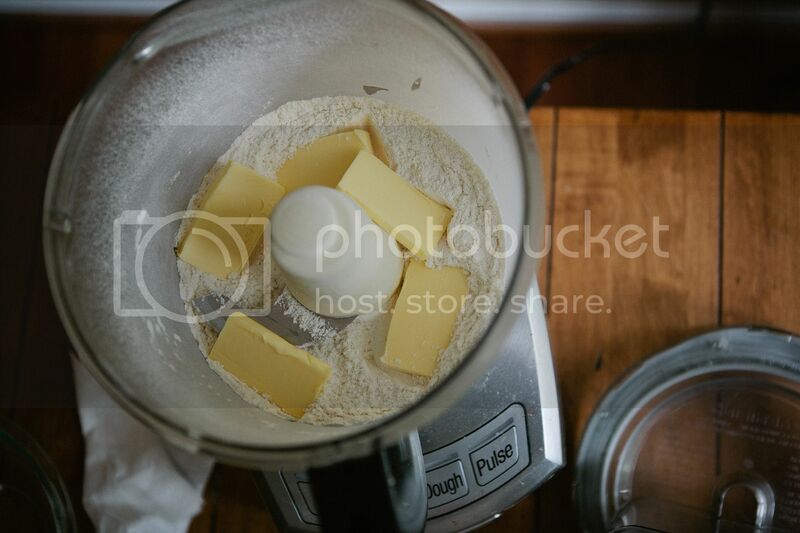 You then cut the butter into slices and put half of it in the food processor. Pulse it up baby. Wow. 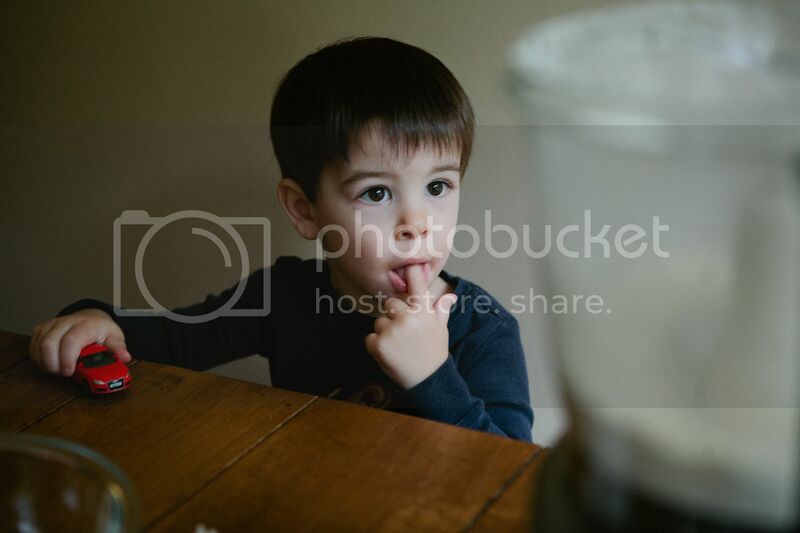 This is the part where my brother started eating flour. I don't recommend it. 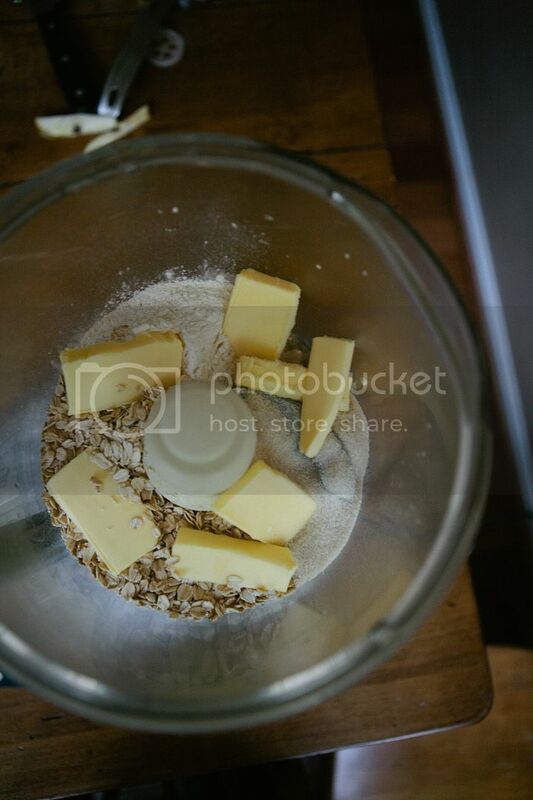 Add the rest of the butter and pulse until you have coarse crumbs. And if it helps, turn your head. I'm being totally unprofessional and not rotating this picture. I already uploaded it to Photobucket and the rotation option isn't working. Don't they know I have places to go and people to see? 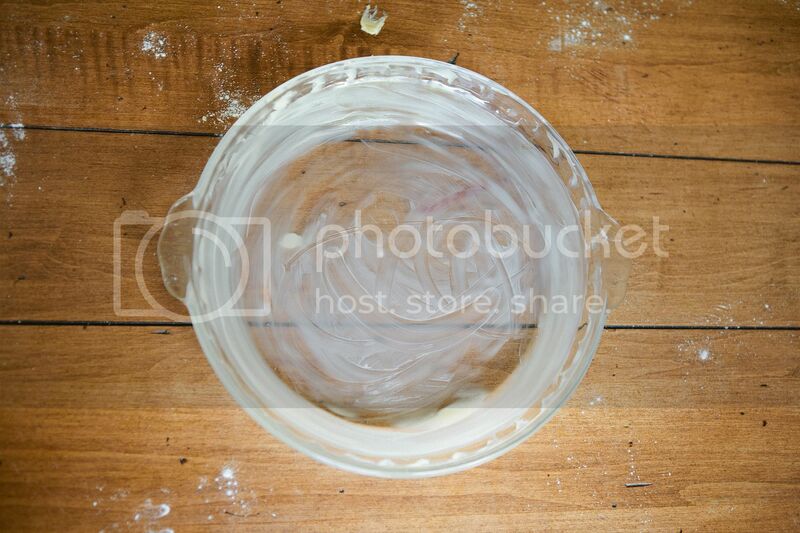 Take a piece of plastic wrap, flour it, and form the dough into a flat disc on the plastic wrap. Wrap it up and put it in the refrigerator for 30 minutes. Meanwhile, you can make the filling and the topping. I used 9 apples.. and it made too much. I would probably only use 6-7 in the future. 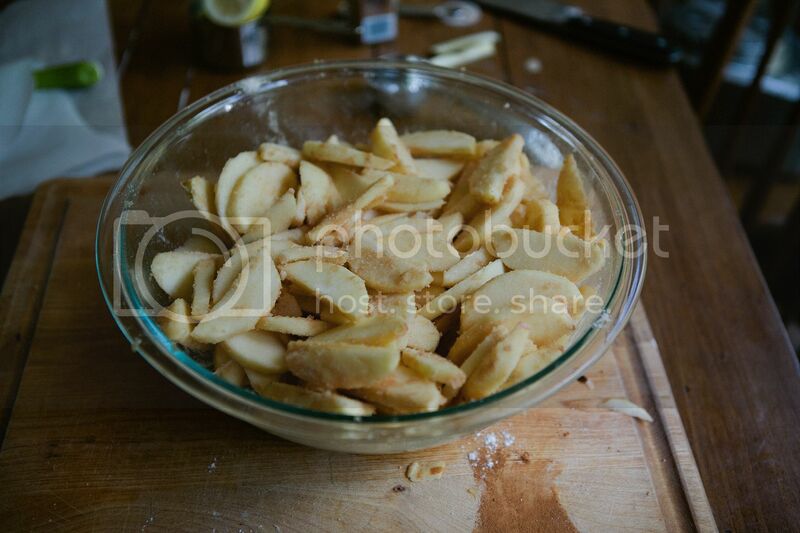 Peel the apples and slice them into little slices (see top left bowl). 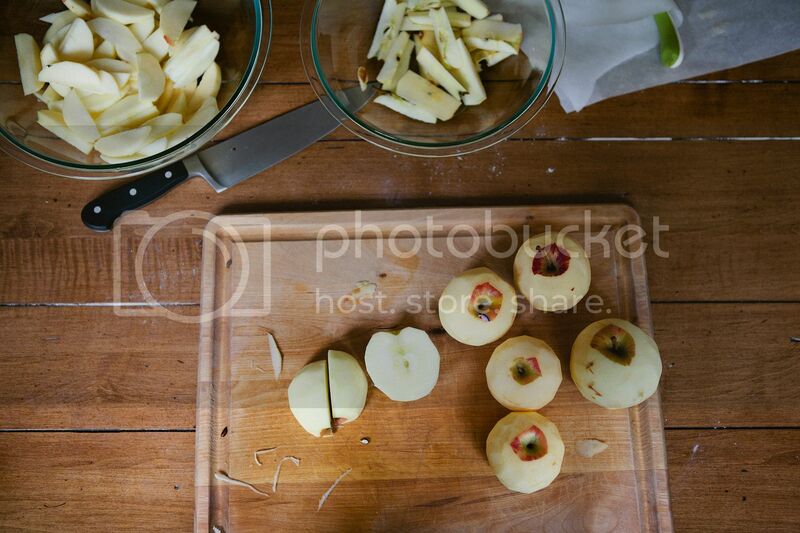 Take the rest of your filling ingredients and stir them gently into the apple slices. Watch your little brother pose for the camera. After 30 minutes (or more, it doesn't matter), take out the dough and roll it in between two pieces of plastic wrap (or parchment paper if you are like me... and don't have plastic wrap handy). 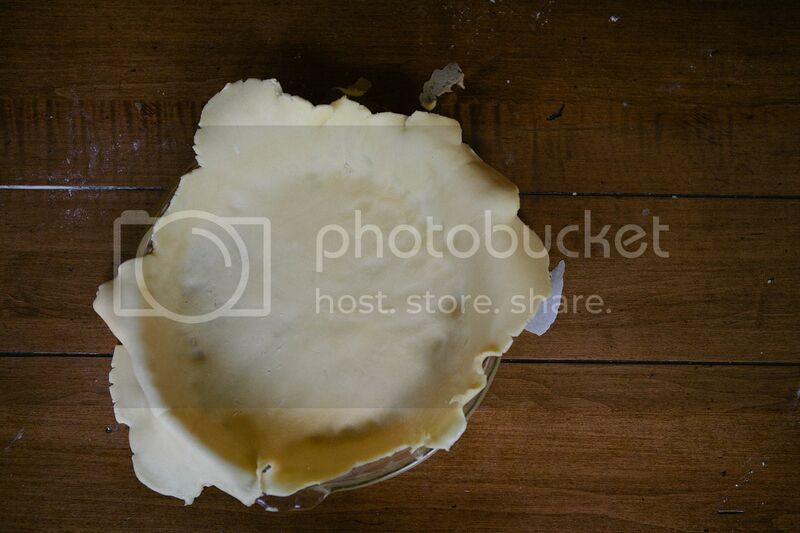 Butter your pie dish. Make a smiley face. That's mandatory. 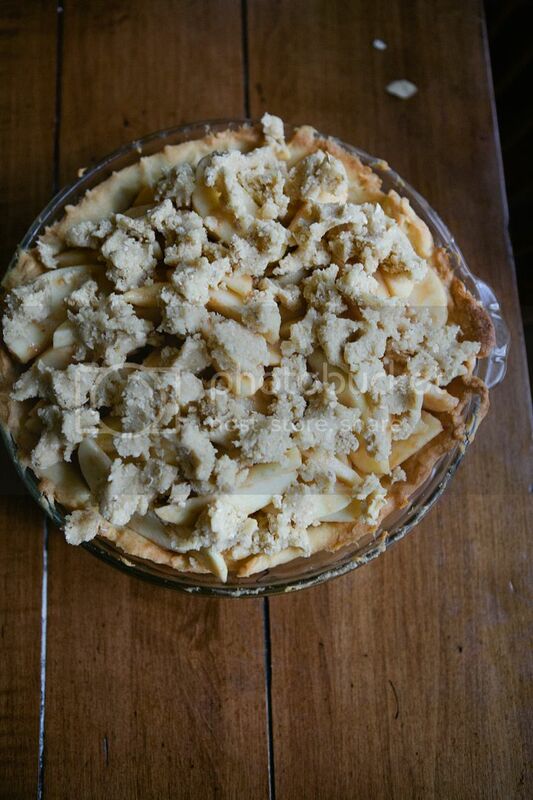 Drape your pie crust over and into the pie dish. Don't worry, it isn't this pretty at first. This was after much fixing and patching. I then cut off the excess around the edge of the rim. You don't need that. When I first read this step I was like, "Um excuse me?" 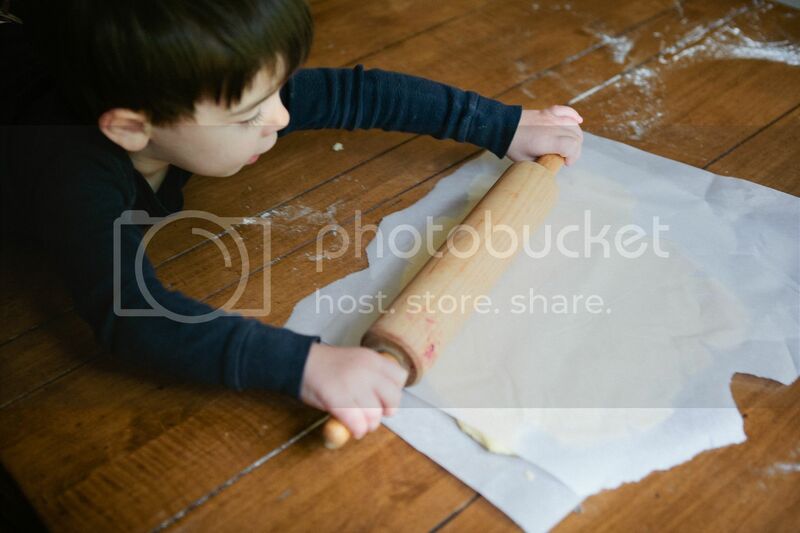 But what you do is line the pie crust with foil and fill it with beans or pie weights. If you are an unprofessional pie maker like me, you can go scrounging around in your pantry for beans. They aren't just for those little "make-rain-sounds" toys anymore! Stick it in the oven (set at 375 degrees) for 15 minutes. 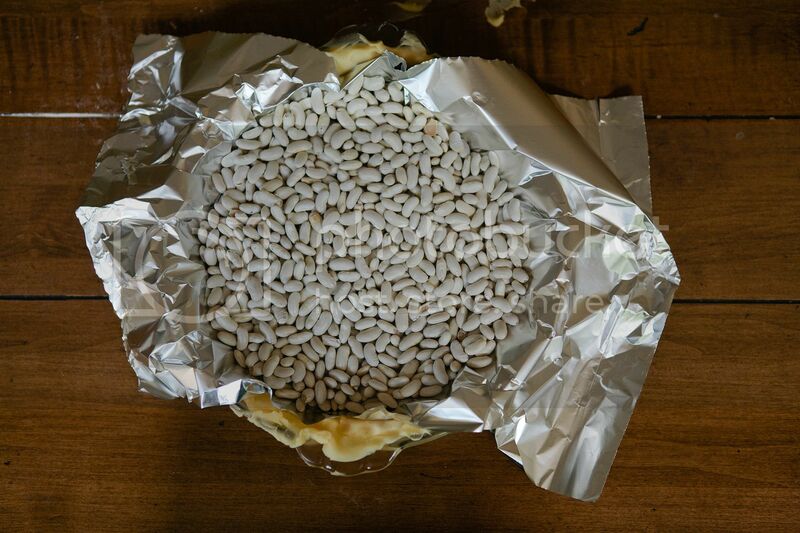 Take it out, remove the beans and foil, and put it in for another 15 minutes. Meanwhile, you can make the topping! Pretty much the best tasting thing ever known to man. 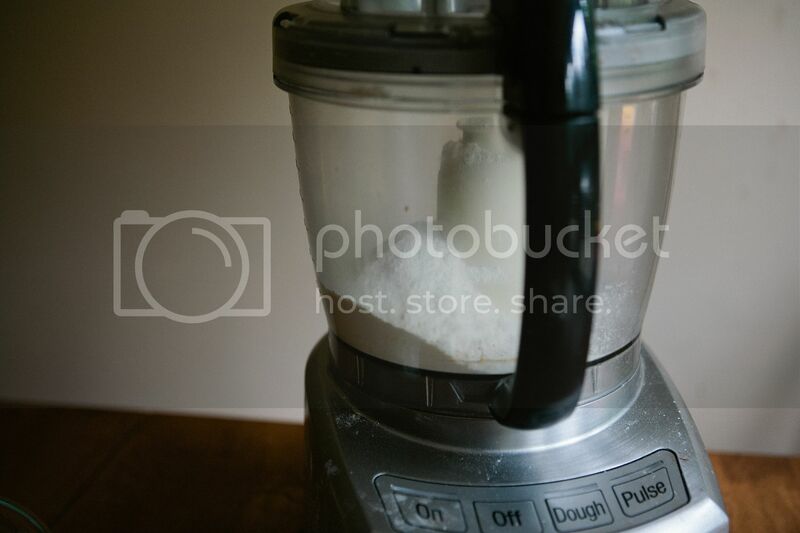 Put everything in your food processor and pulse until mixed. 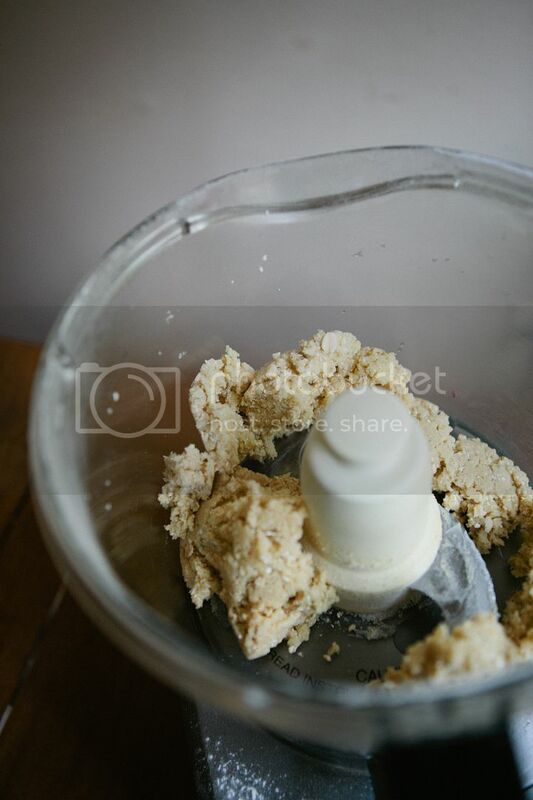 You do a lot of pulsing in this recipe, so you will be a pulsing pro by the end. It should look like that. 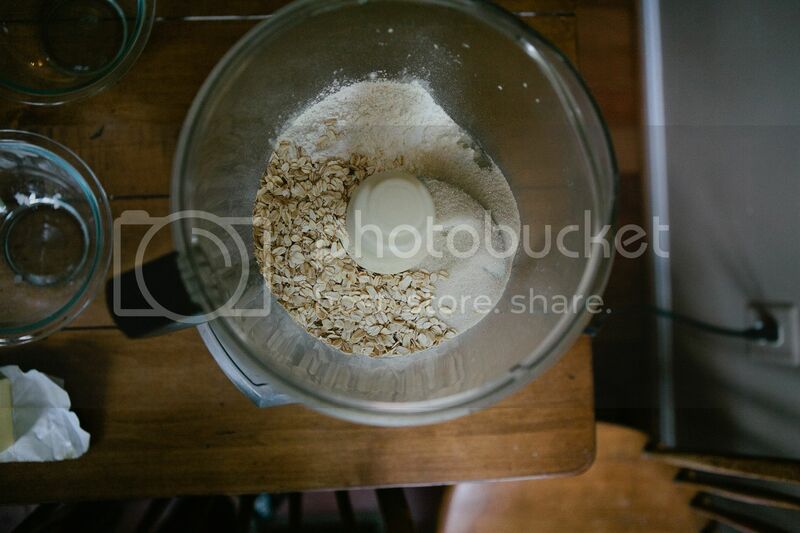 Sugary oat, buttery goodness. After your second 15 minutes is up (confusing? 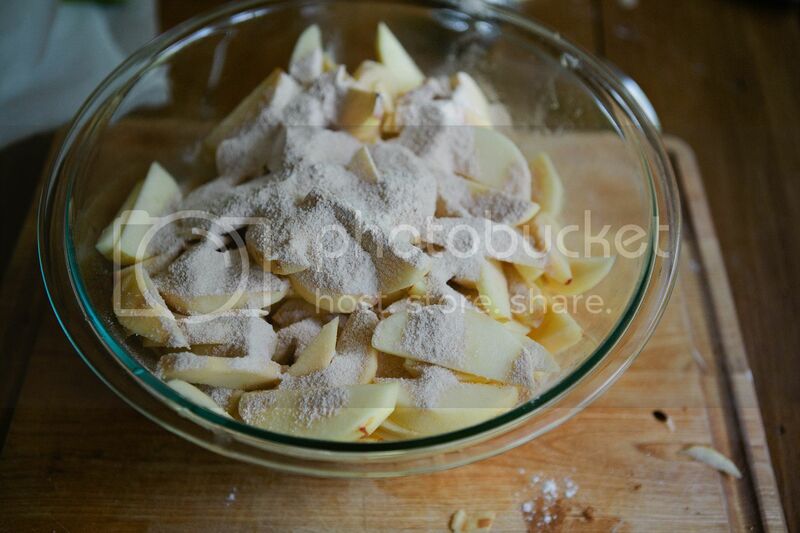 ), take out the crust and pile the apples in and sprinkle the topping on. 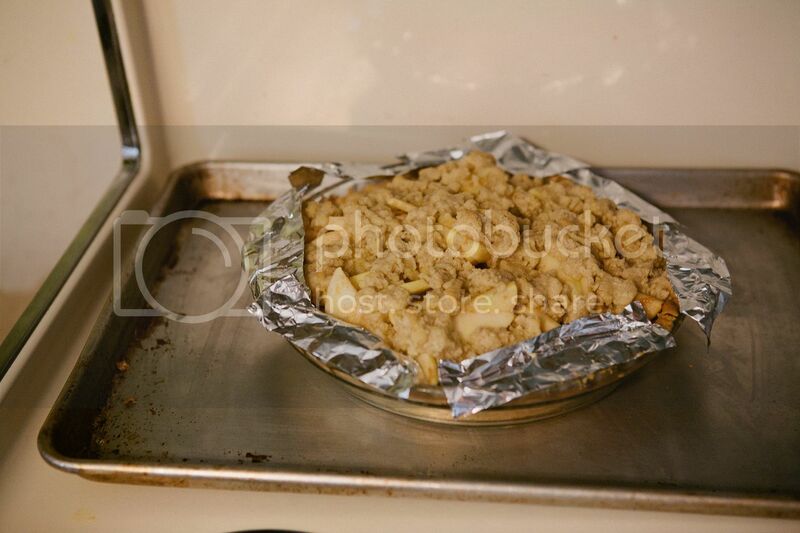 Cut strips of foil and put them around on the edges of the crust. This is to prevent it from burning. 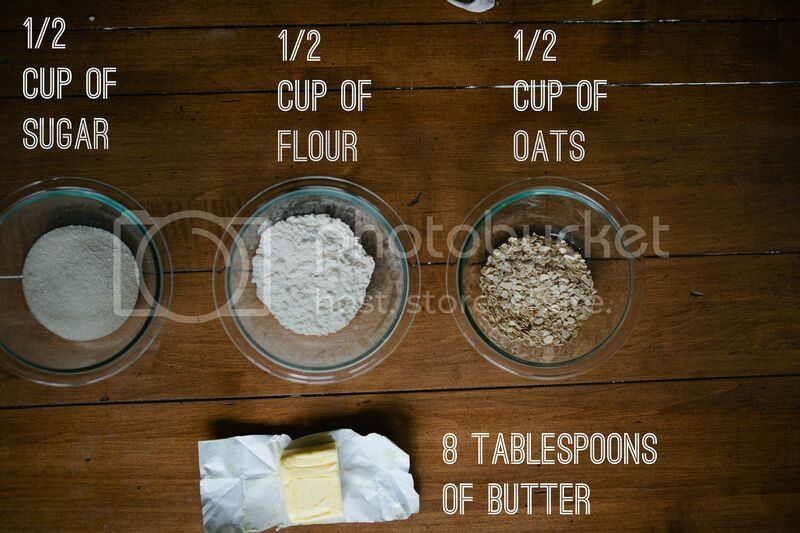 Bake your pie for 1 hour. My oven usually only takes 45 minutes, so check it every once in a while. When the topping is golden brown, ba da bing, it's complete. Then, take pictures of it. And eat it. Because pie is good. And #YOLO. You already know I love this. 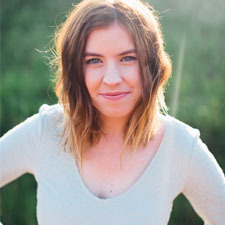 And Jude is too presh. Also, I'm making pie tomorrow. I blame you. love you! 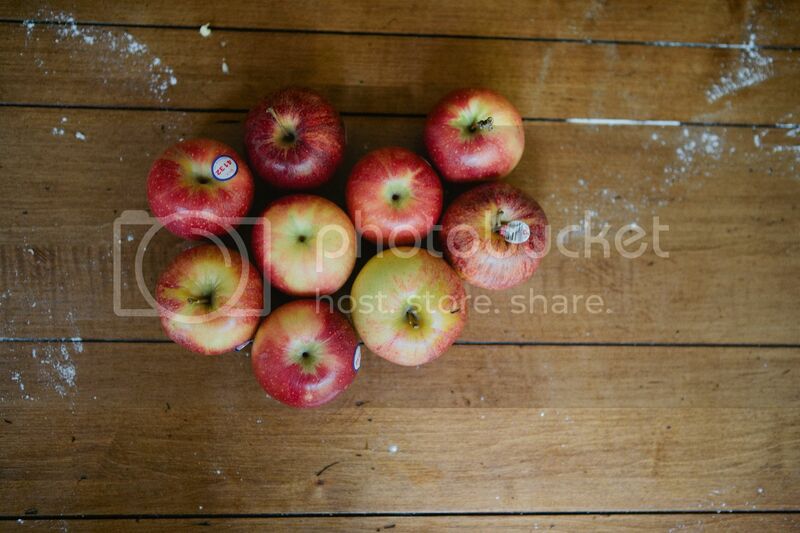 and apples! and jude's cute face! This is so lame. I should not be craving this food at 12:00 a.m. Dumb. I love you. I love pie. Pinterest is okay too ;). my mother is going to demand for pie when she sees this. but honestly? i can't wait for her to. this looks TOO. GOOD. oooh, one thing I love about fall. pie season. 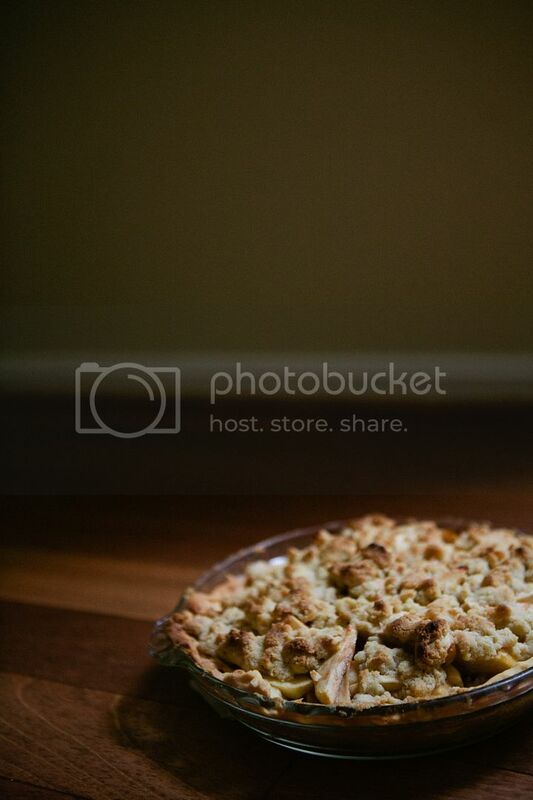 First thing: It's only 9am and now I'm already craving apple pie. Second thing: Your brother is precious. Third thing: You're hilarious. Oh! So much yumminess! By the time I got to the struesel topping part my mouth was watering...it still is. Looks soooo good! You're brave. I've never attempted making a homemade crust before. Perhaps I will try this year. Dadgummit, Ellie...my keyboard's gonna start shorting out from me DROOLING ON IT! P.S. DaaaAAddy. What DID humanity do before the existence of Pinterest? These look perfectly lovely. Save a slice for me, will you? delICIOUS! ahh. 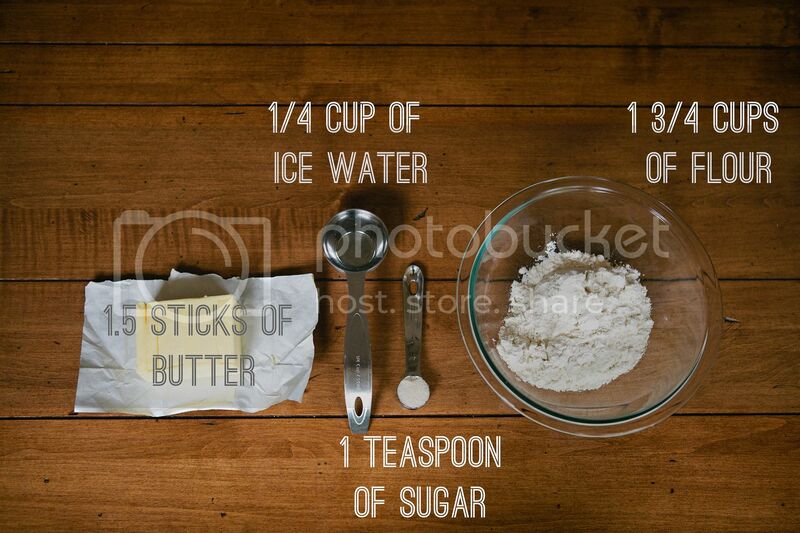 will be making this very very soon! 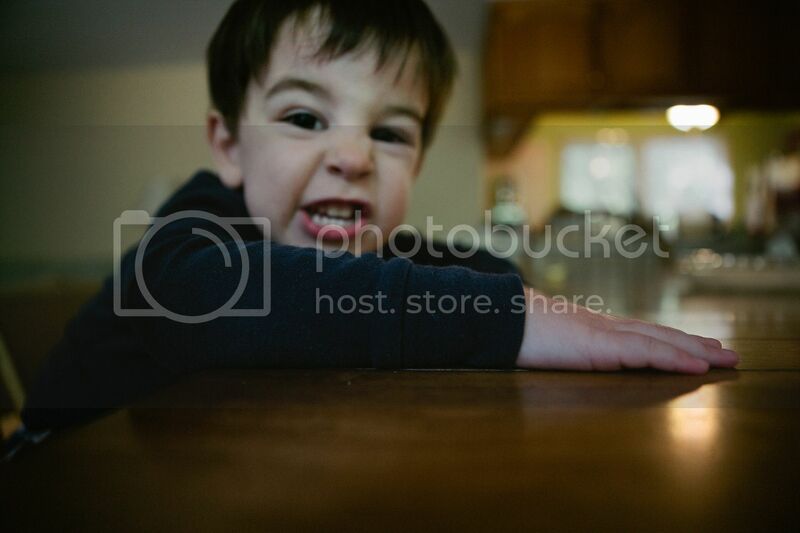 also, that last photograph rocks.